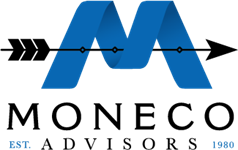 Observed annually in June, National Safety Month focuses on reducing leading causes of injury and death at work, on the road and in our homes and communities. At MONECO Advisors, we want to focus this month on what it takes to keep your financial lives safe as well. While there is no magic cure for market risk or avoiding volatility, there are several other financial planning strategies that will increase your asset protection. One, and often the most overlooked, is liability insurance. If you saved 15% or more on car insurance in 15-minutes or less, did you sacrifice the protection that you need? One auto accident over your coverage limits could drain your savings and force you to rely on your retirement accounts more heavily. This concept of asset protection also goes for your life, health, homeowners, and even long-term care risks. As part of our service to our clients, we audit these policies at no additional cost, providing recommendations where appropriate. We hope you will join us this month as we help our clients protect their assets! 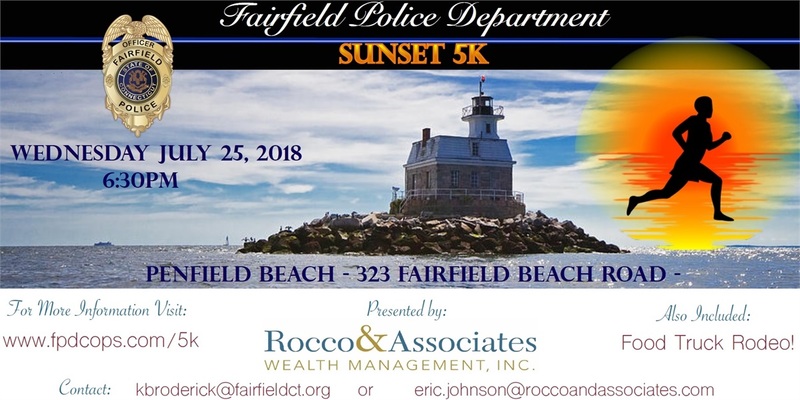 This year, Rocco & Associates, our affiliate, will be the presenting sponsor for the First Annual Fairfield Police Sunset 5k Race and after party to be held at Penfield Beach. All the proceeds from the event will go to support two town agencies that are integral to our community: the Friends of the Bigelow Center for Senior Activities and the Fairfield Police Union Scholarship Fund. The festivities will start at 6:30 p.m. and we will be offering a traditional 5k race, a one-mile fun walk, and a Kids & Cops scamper for the kids. This summer spectacular will include food trucks featuring Colony Grill, Taco Loco, Sierra Nevada Beer for anyone 21 and over, activities for kids, entertainment, and family fun. For more information on the race and to register, please check out fpdcops.com/5k. Hope to see you all there! Welcome our New Summer Interns! Chas is a Finance major along with a minor in Business Analytics attending Fairfield University. He currently holds the position of Underclassmen Representative for the club baseball team. 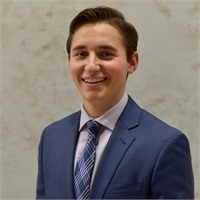 Chas showed interest in the Financial Markets early on through his work experience on the LaPenta-Lynch Trading Floor at Iona College. Chas is also an avid member of the Finance Club through which he participates in Investopedia stock simulator games which he won his first semester. Additionally, Chas made the Dolan School of Business Dean’s list in his first two semesters at Fairfield. In his spare time Chas enjoys playing golf, fishing, and watching his favorite sports team, the New York Yankees. 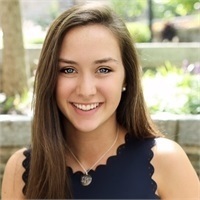 Lily is a rising junior at Loyola University Maryland who joined the team for the summer of 2018 and is majoring in Finance with a minor in Information Systems. She is actively involved on campus by serving on the Student Government Association as an elected Senator, the Alpha Kappa Psi business fraternity, and by working at the Loyola Writing Center as a peer tutor. Come this fall, she will be studying abroad in Copenhagen, Denmark for a semester. Beyond her studies, Lily enjoys hiking around Lake Mohegan or Sleeping Giant, lifeguarding at the Fairfield Beaches, and going to concerts with her friends.